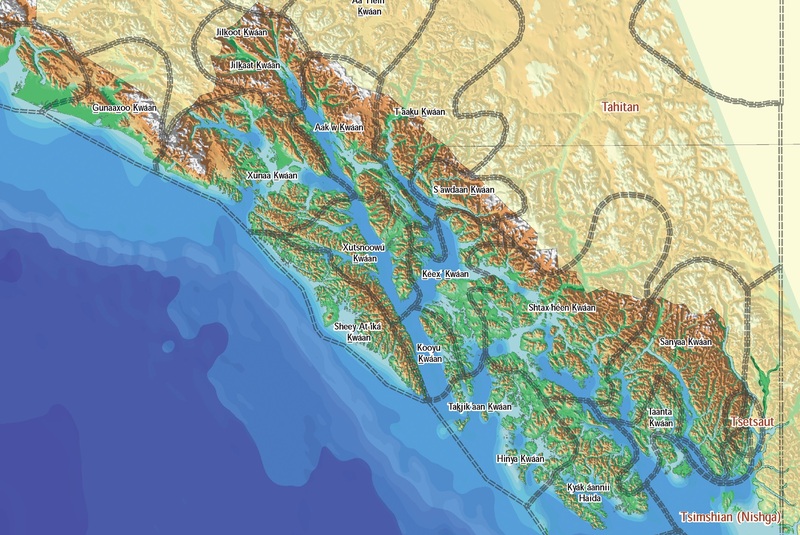 The traditional homelands of the Tlingit, Haida and Tsimshian people are the forests and coastline of Southeast Alaska, extending from Yakutat on the north to the Queen Charlotte Islands of British Columbia on the south. These traditional homelands represent approximately 22 million acres. Traditional Tlingit homelands included 20 distinct groups. Today, Southeast Alaska includes over 30 communities, 20 federally recognized tribes, a non-profit health consortium which serves the health interests of the residents of Southeast Alaska and 13 ANCSA Village Corporations and Sealaska. Some of the ANCSA village corporations in the southeast allow for shareholders to manage their own information in a similar way to MySealaska. If you are a shareholder of any of the following ANCSA village corporations, click on the link to create a profile there too!